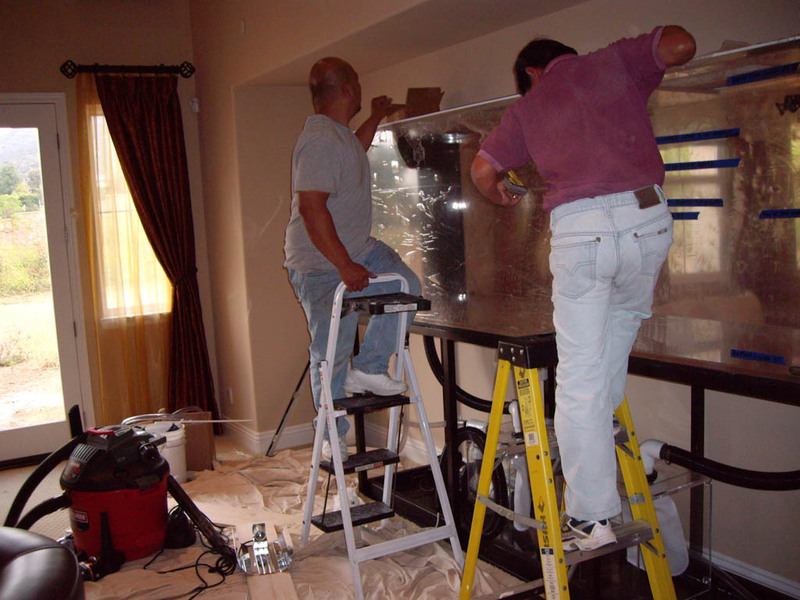 We will make “custom” a simple process and be with you *every* step of the way! “Before and After” pictures don’t lie. 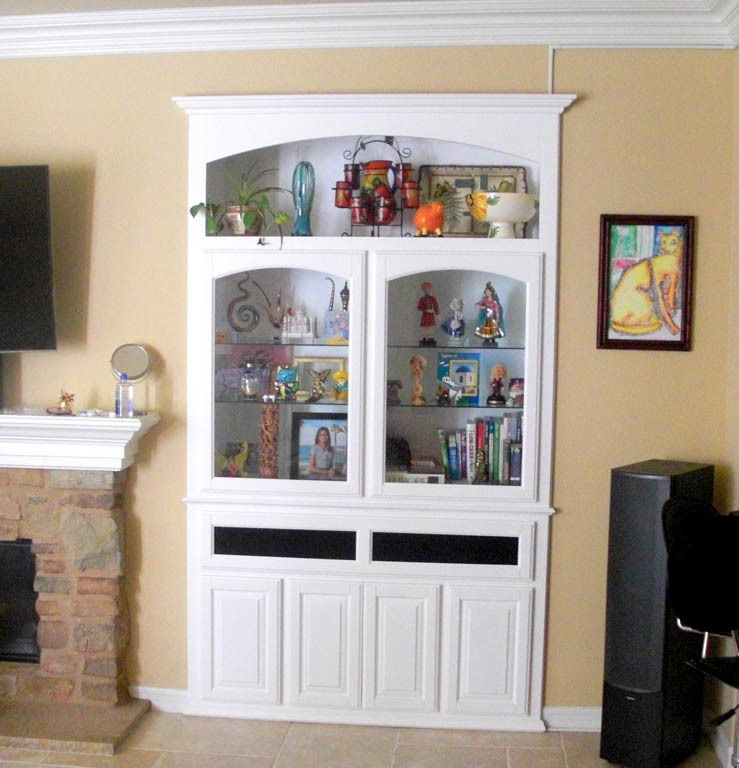 Areas once unorganized, cluttered, or unsightly will become a beautiful and efficient part of your home, while also adding value. 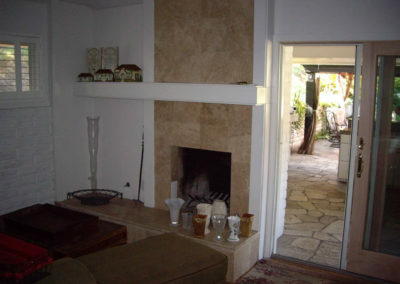 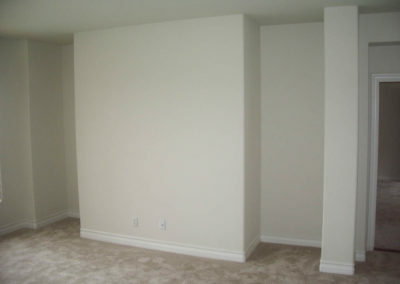 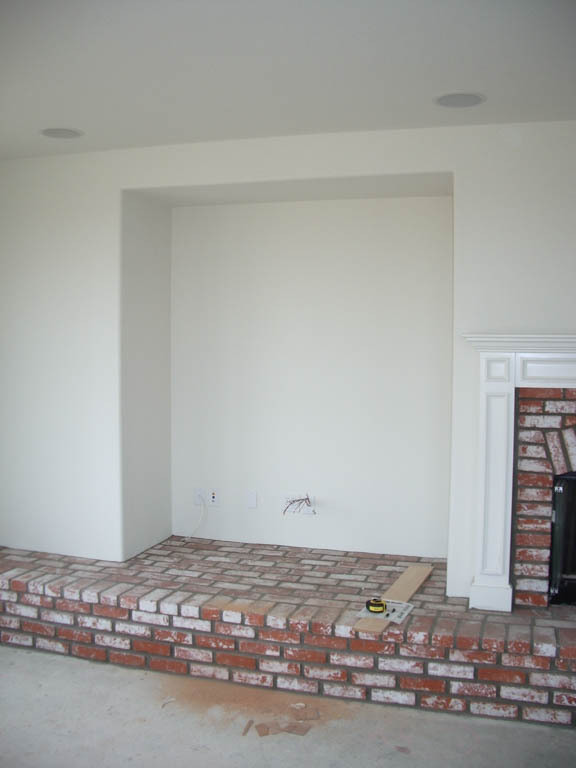 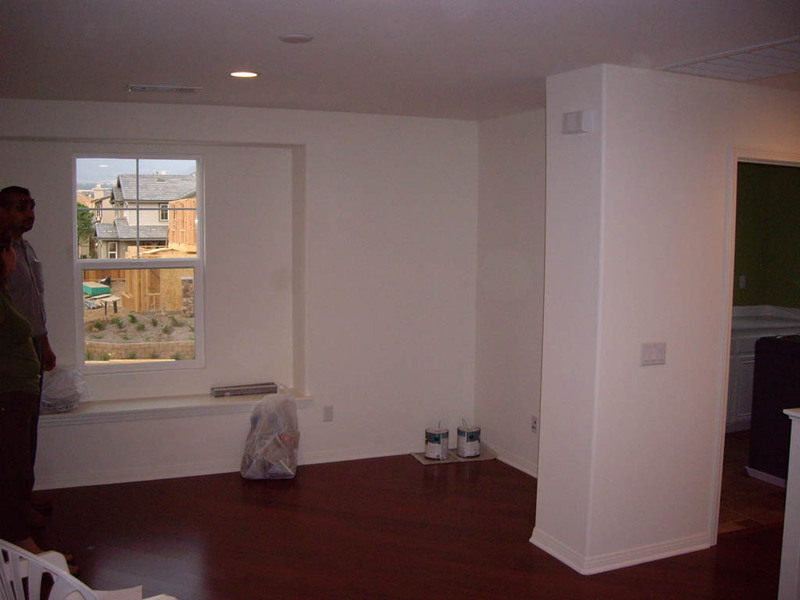 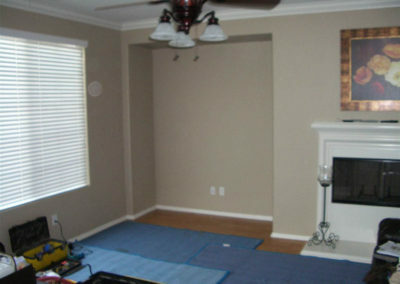 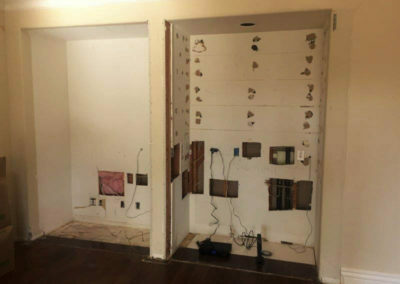 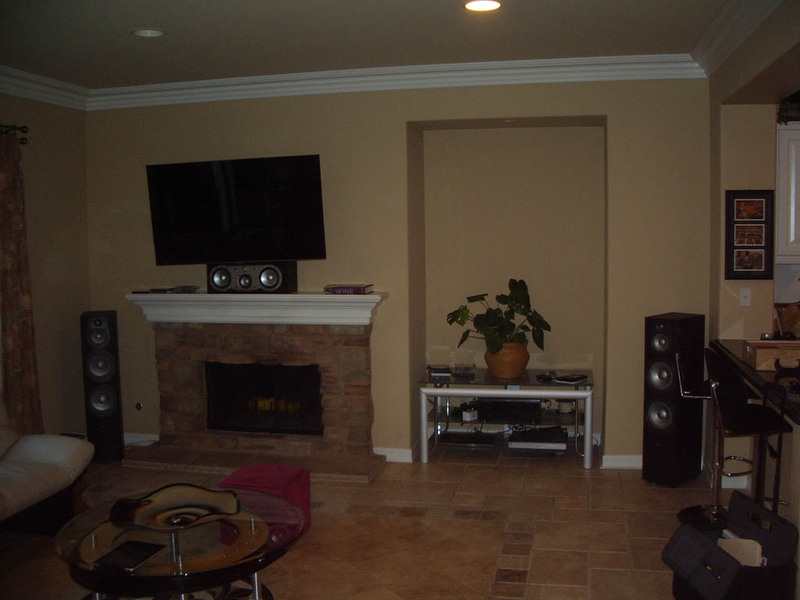 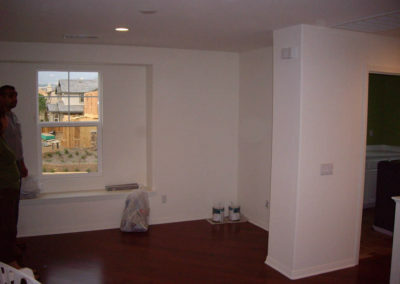 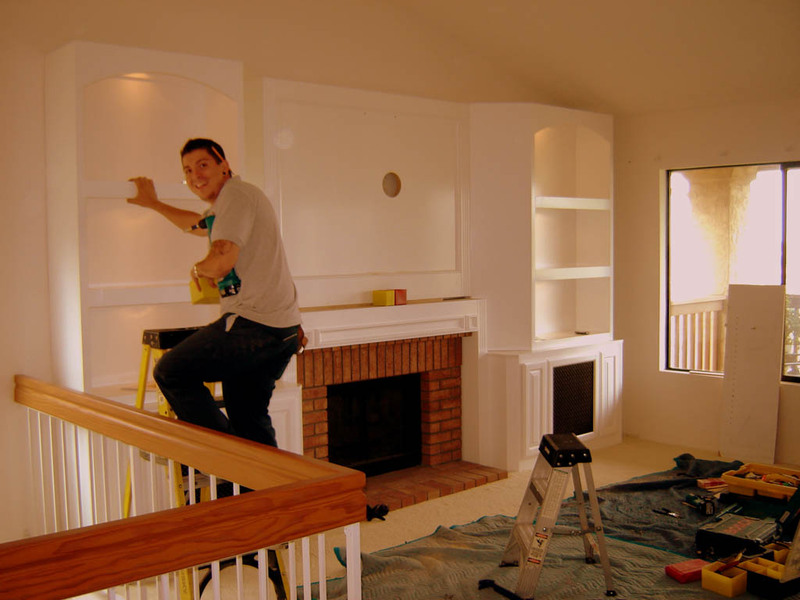 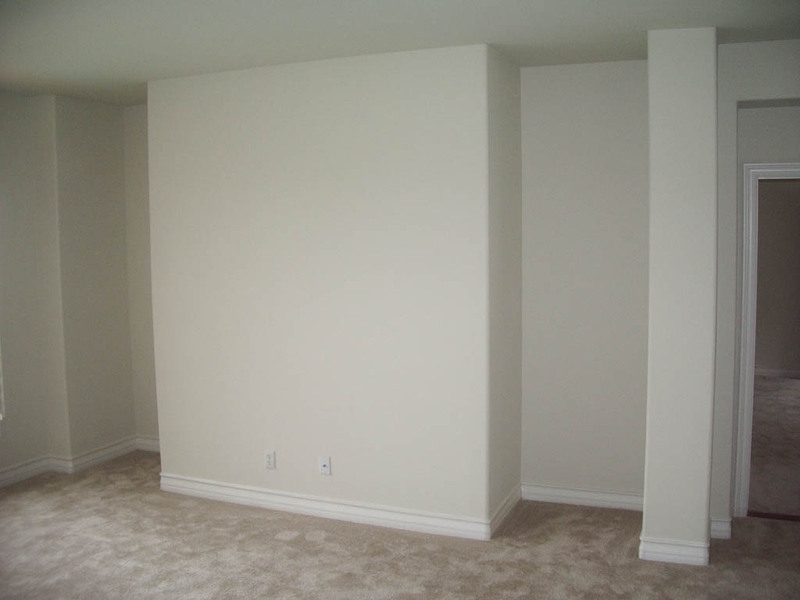 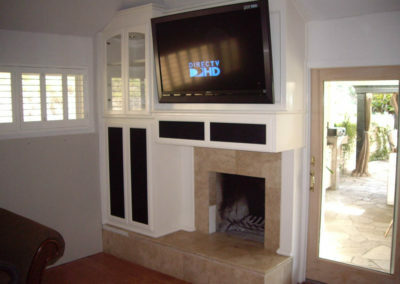 Here are just some of the Southern California homes that we’ve helped. 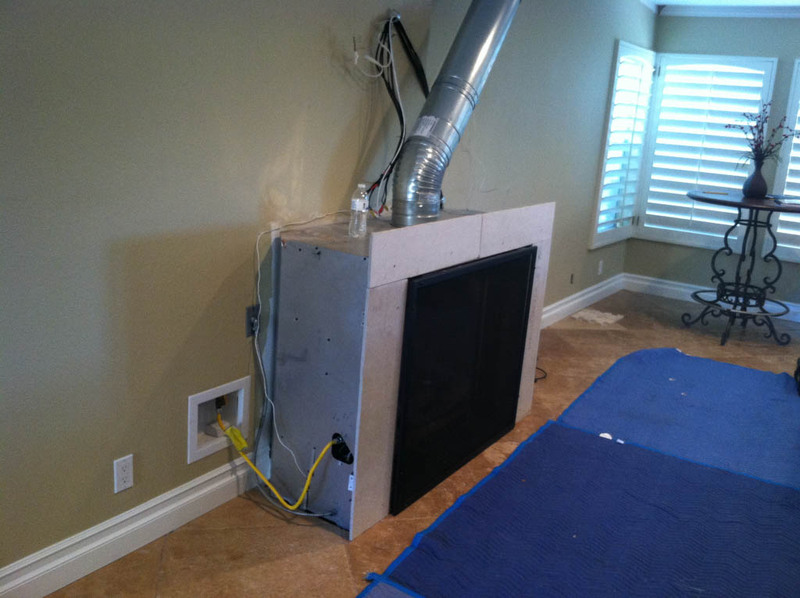 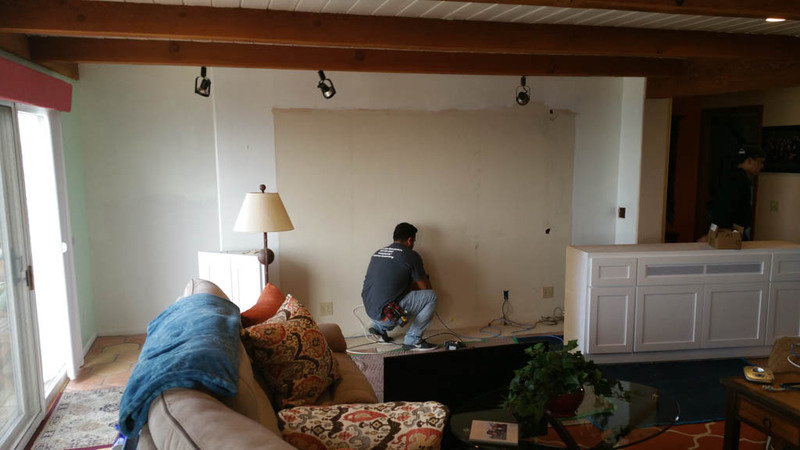 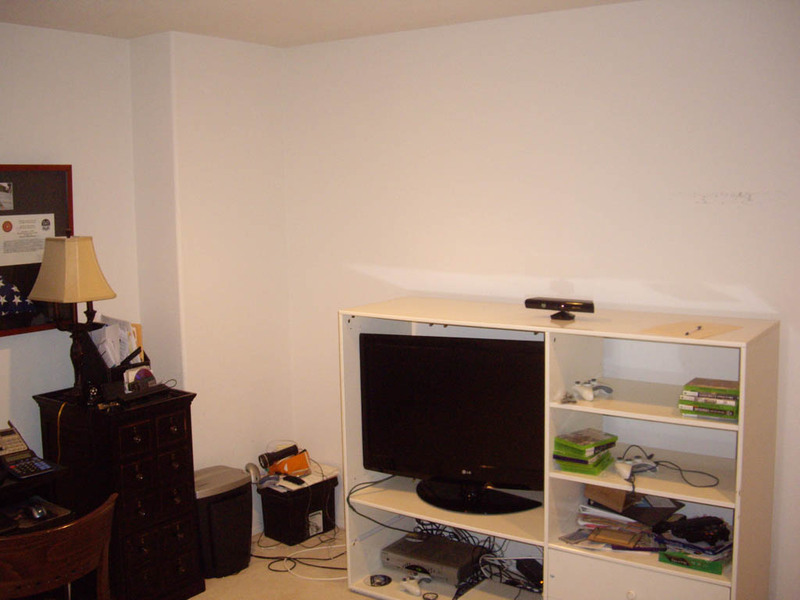 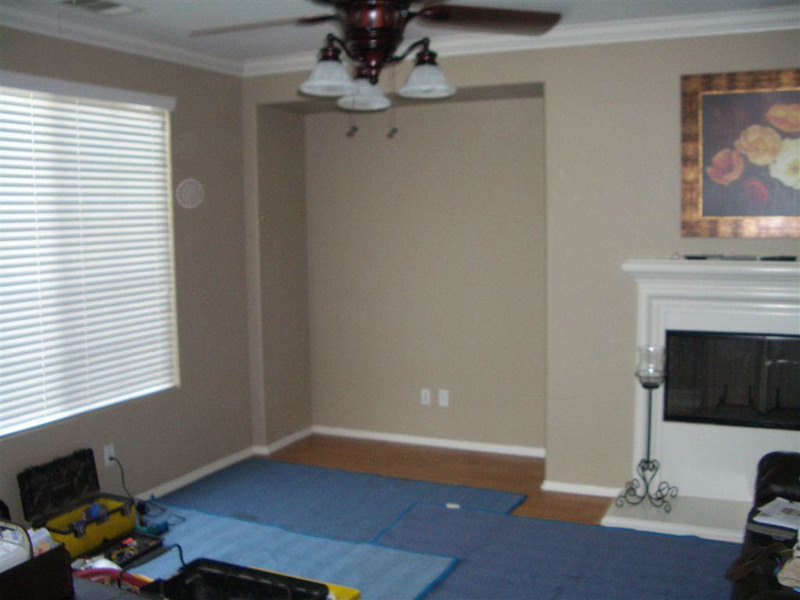 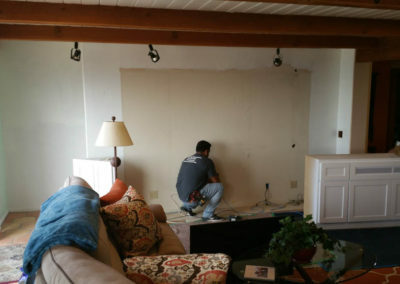 The photos below were sent to us by our customers, or we took them ourselves while out to the customer’s home for another project. 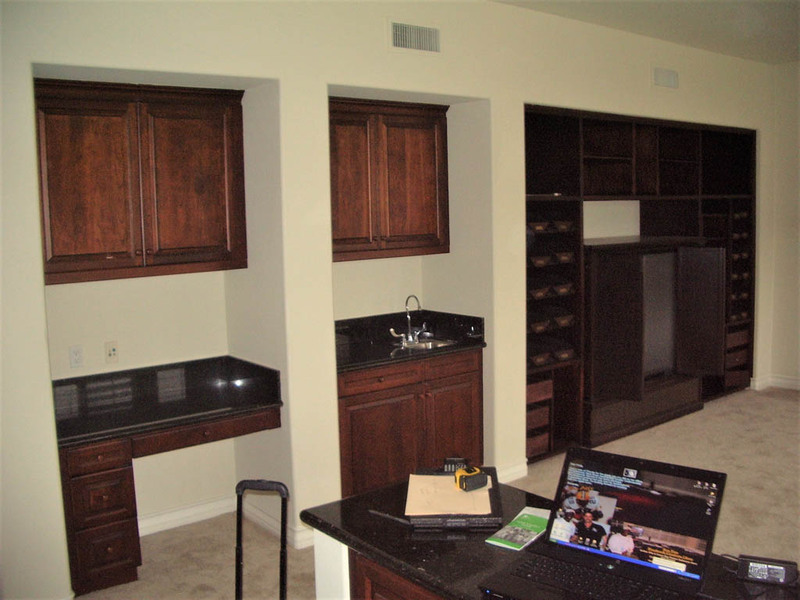 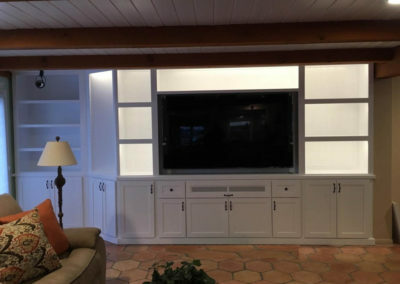 While some cabinets may not yet be completely decorated, remember that the only pictures you’ll see on C & L’s website are of custom cabinets we’ve designed! 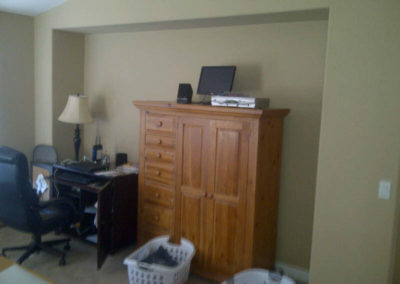 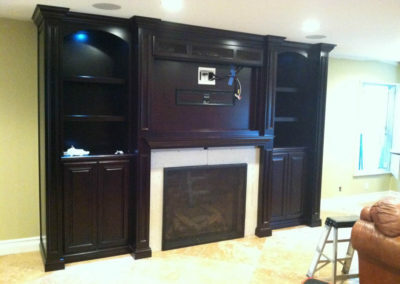 Before custom cabinet magic. 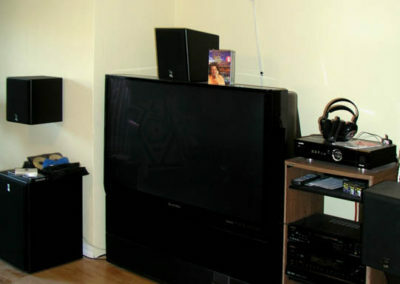 Two separate media niches. 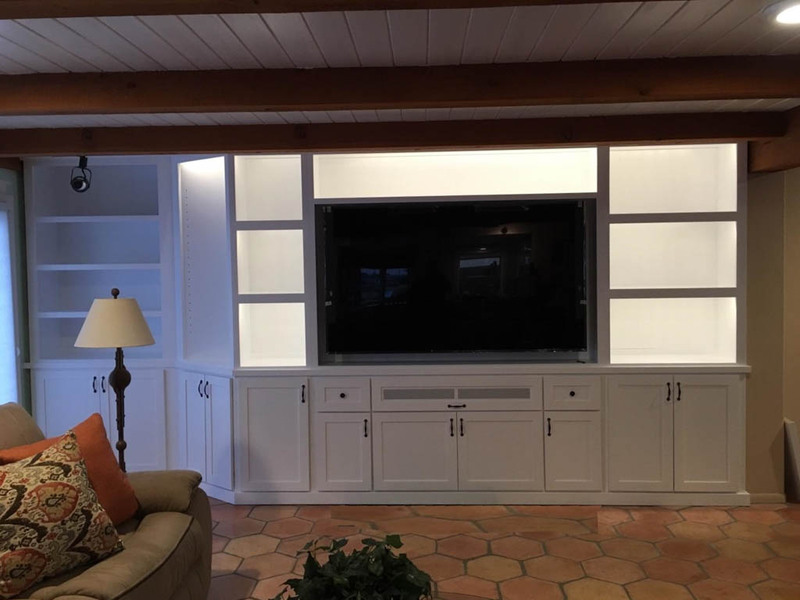 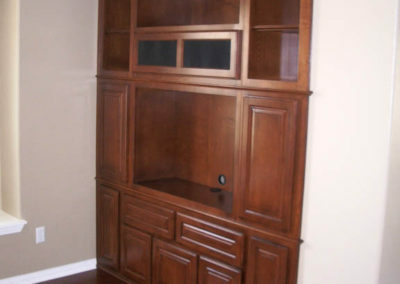 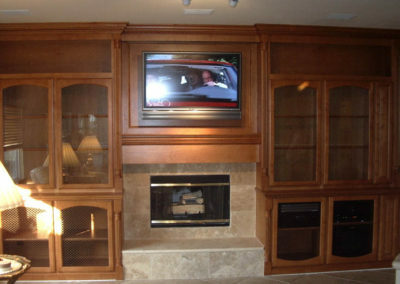 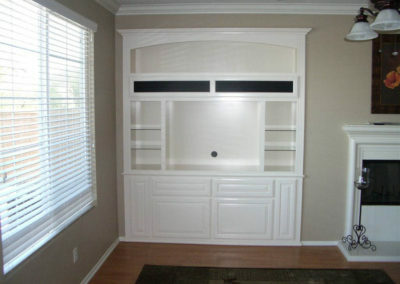 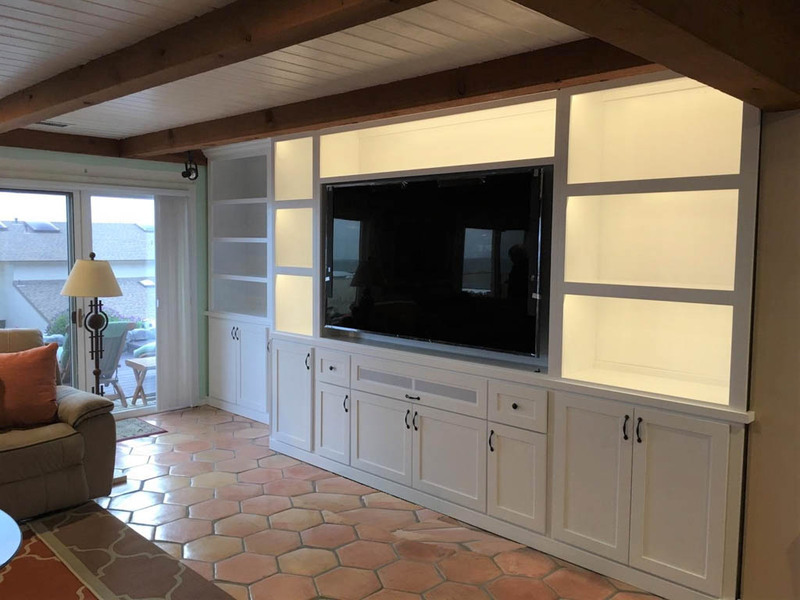 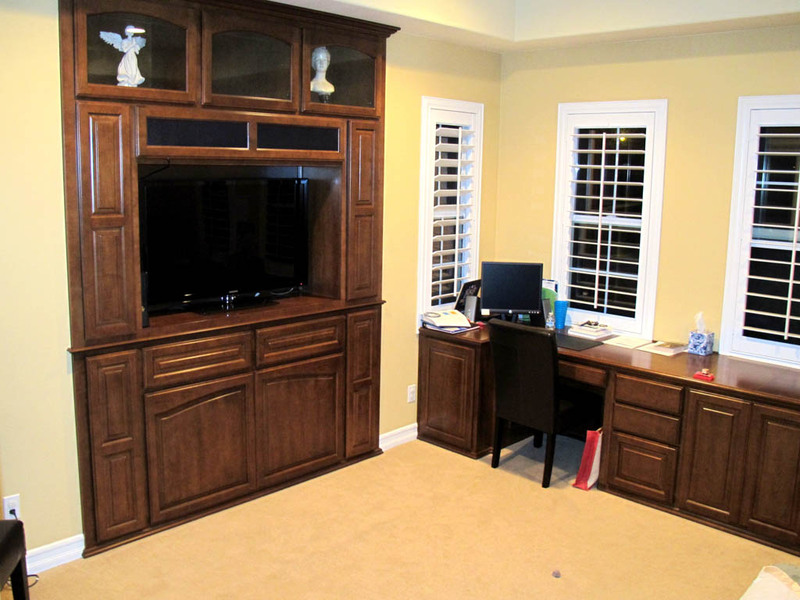 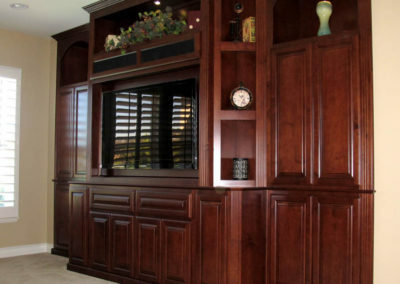 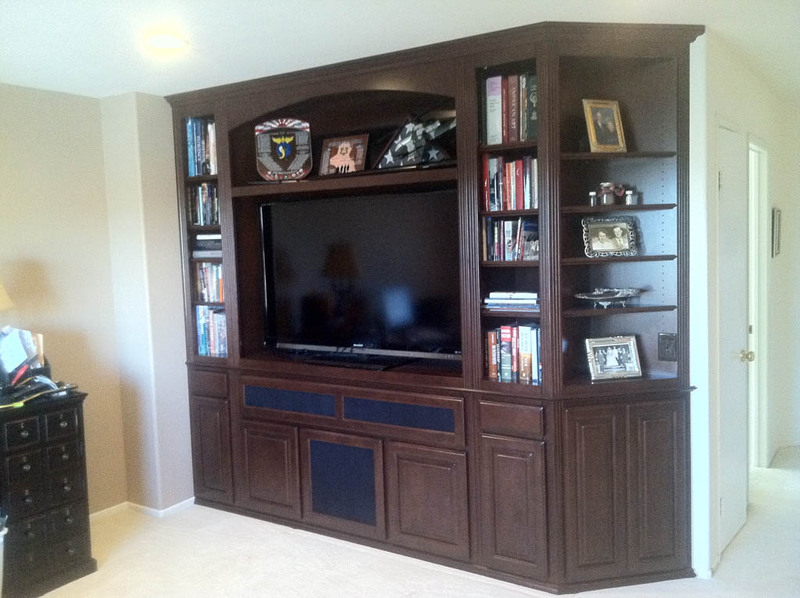 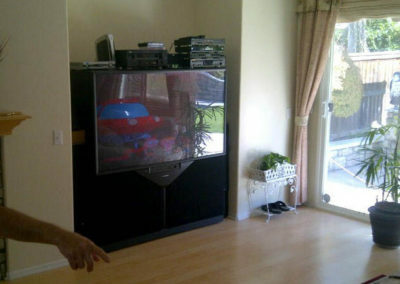 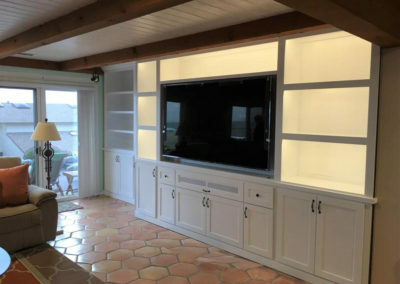 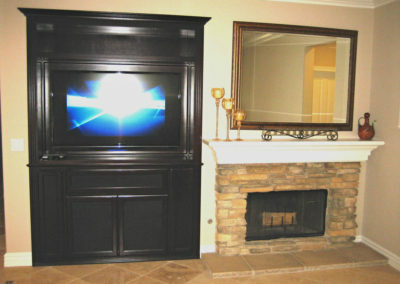 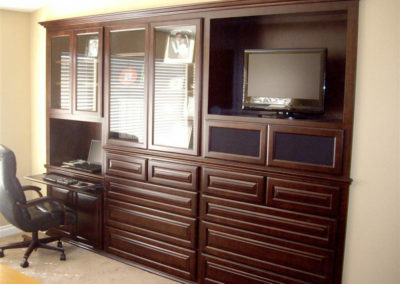 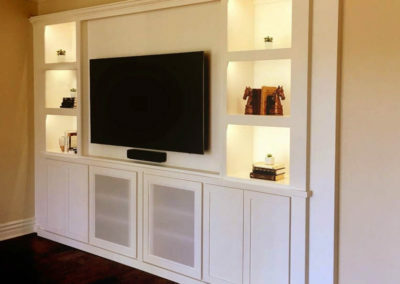 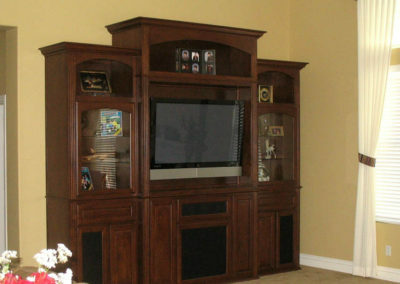 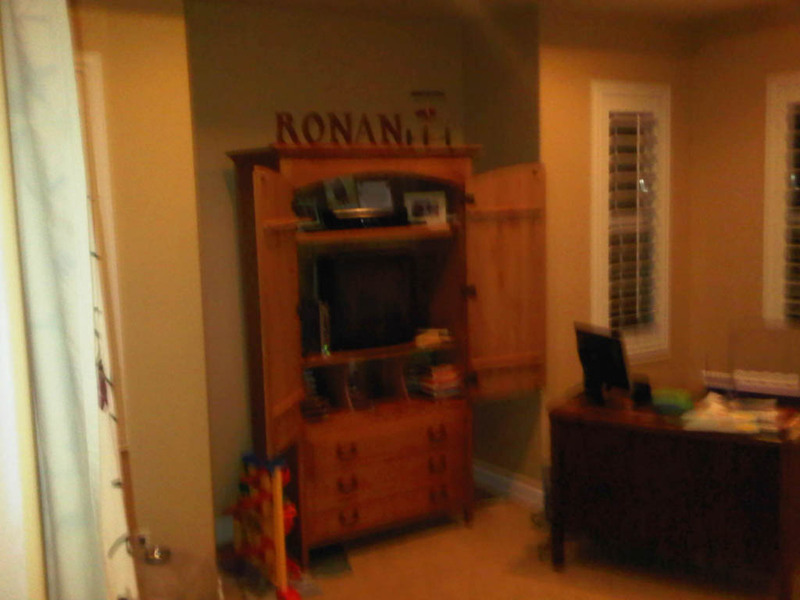 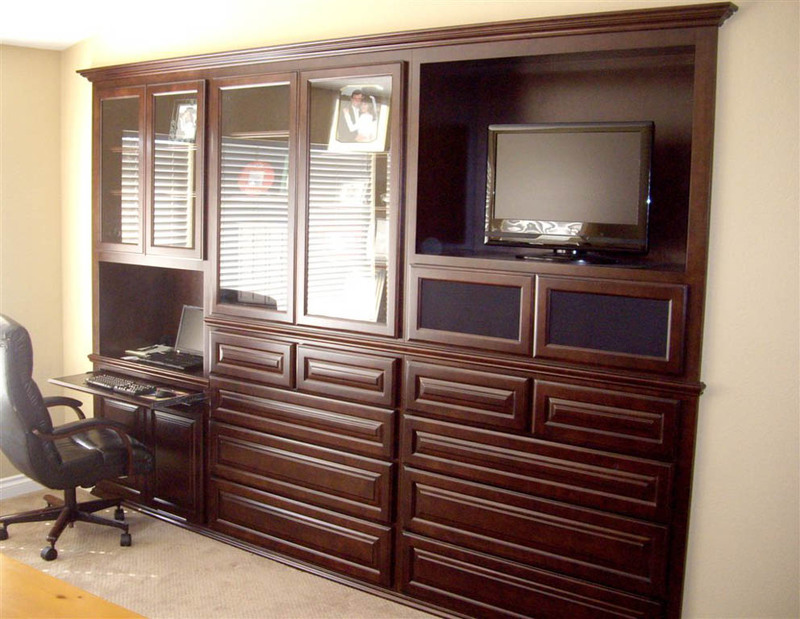 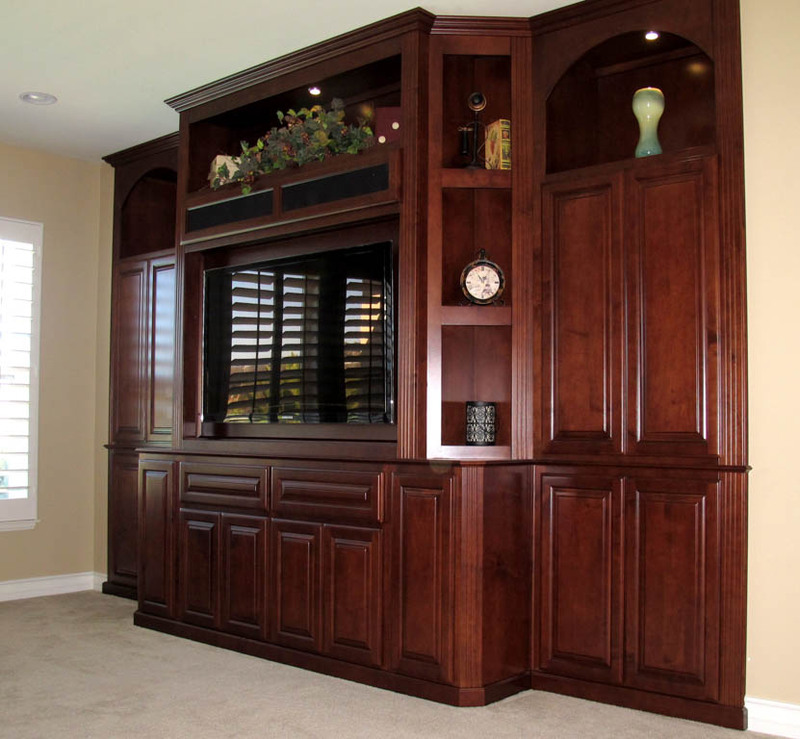 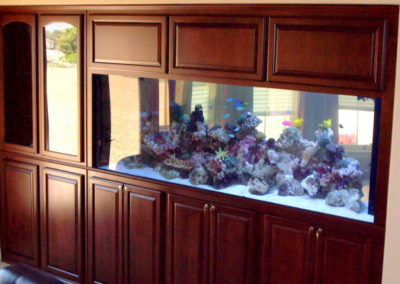 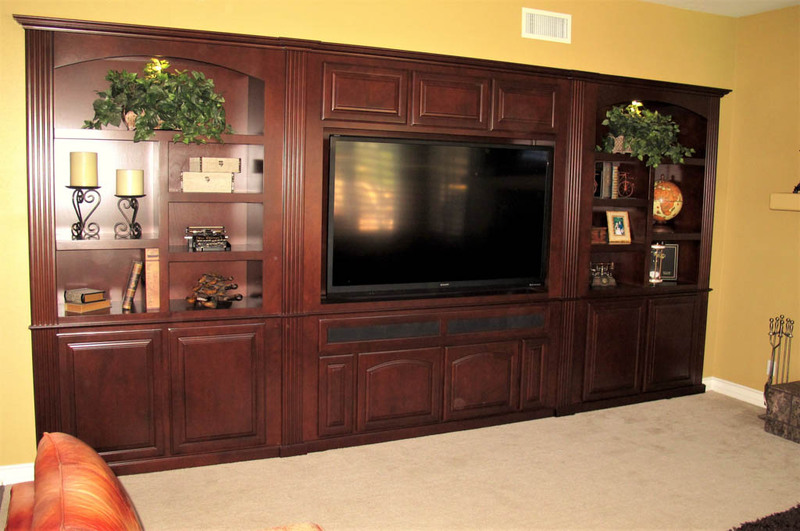 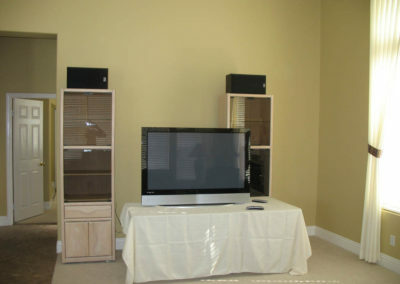 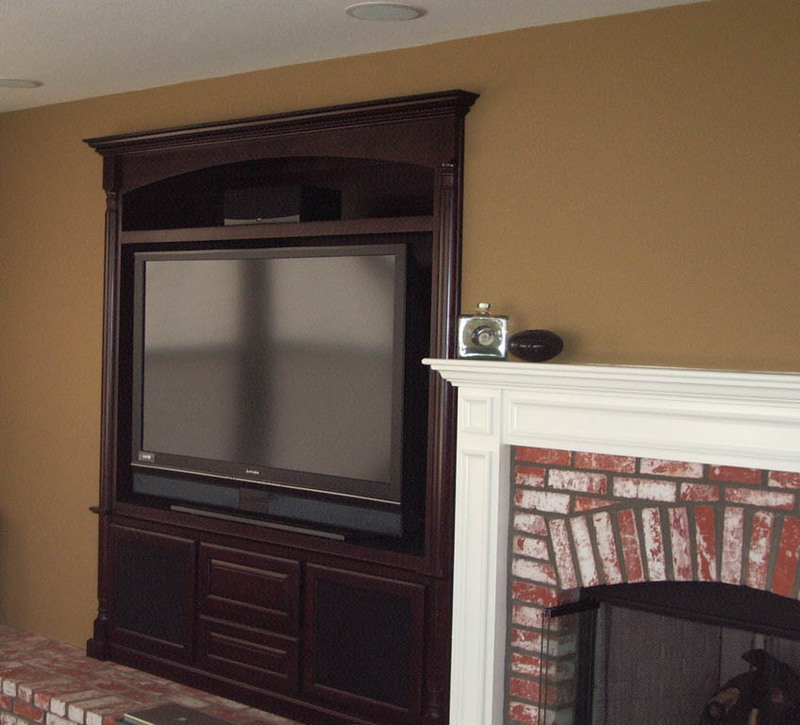 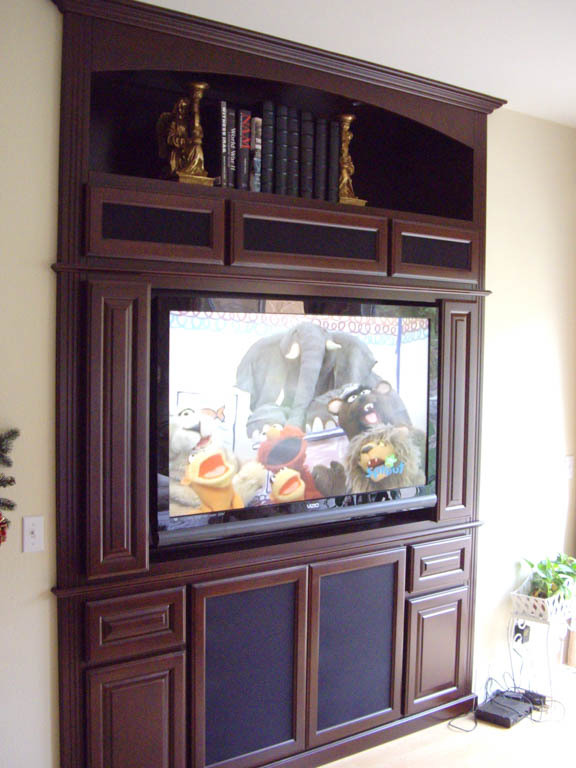 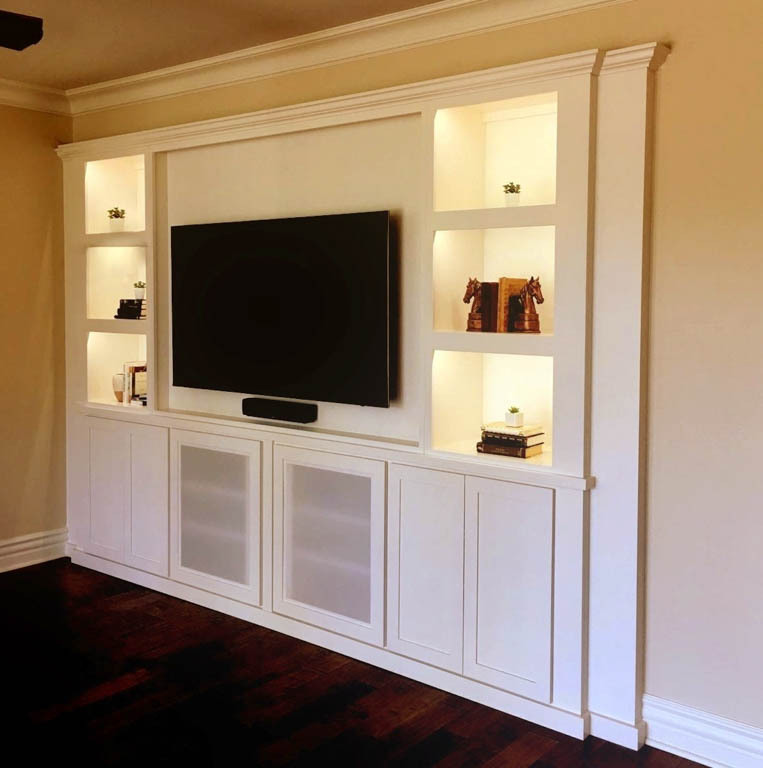 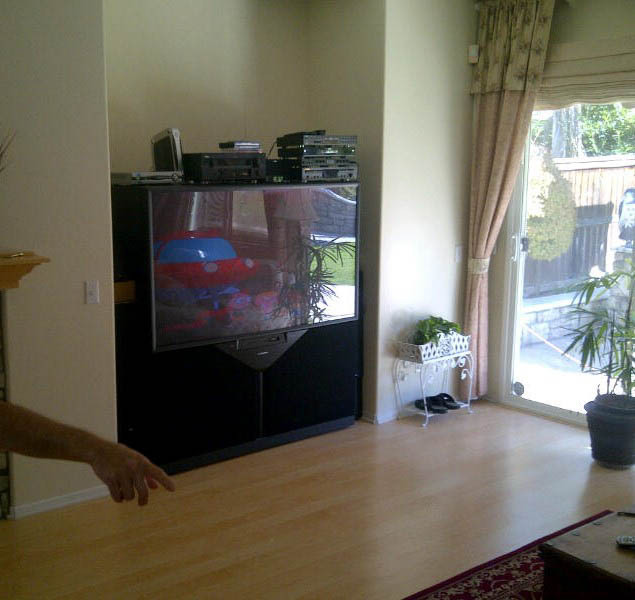 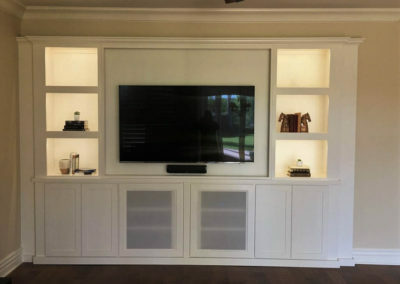 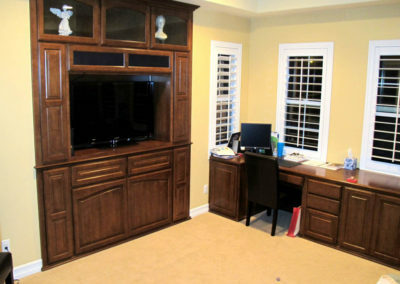 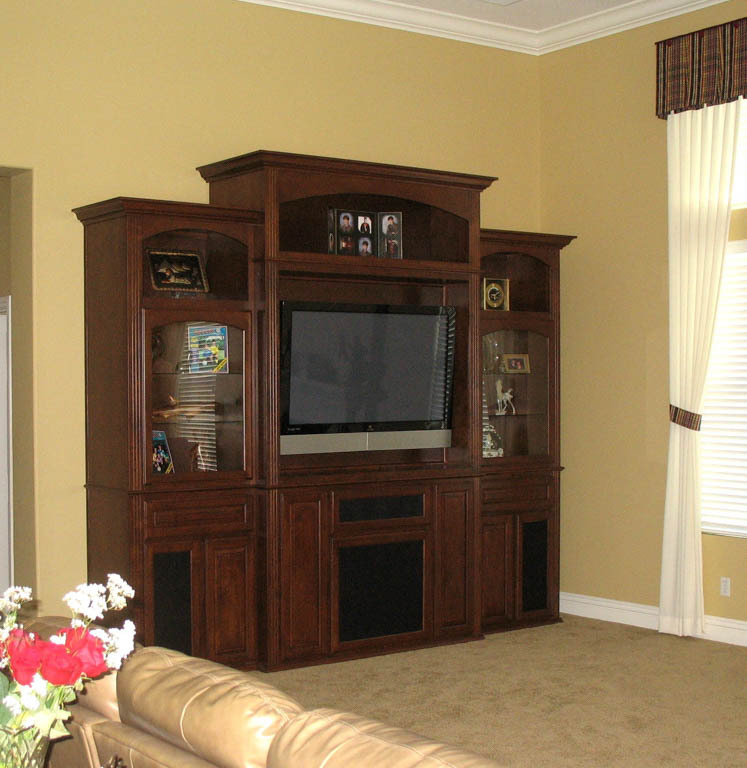 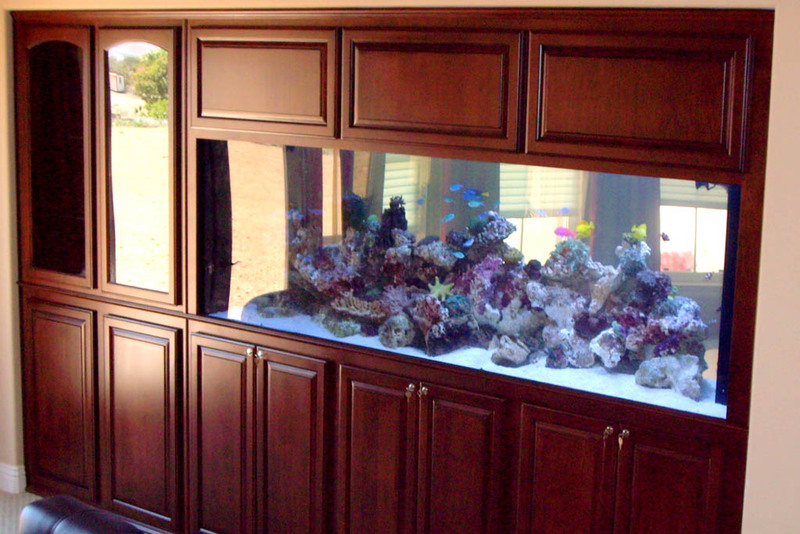 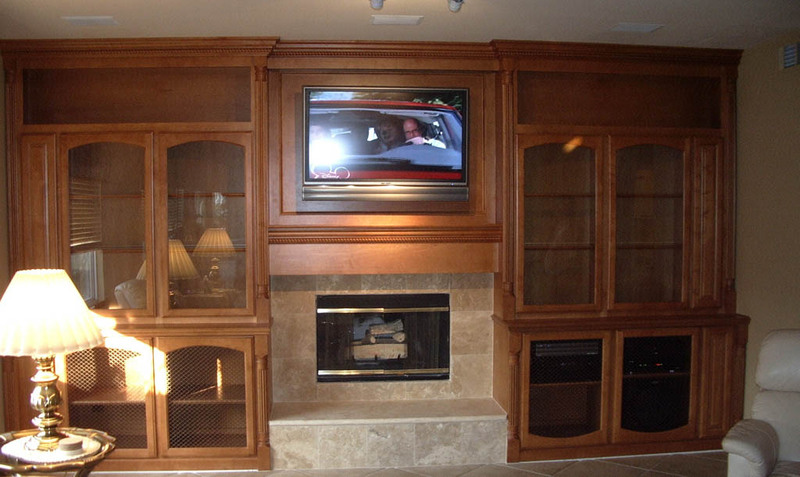 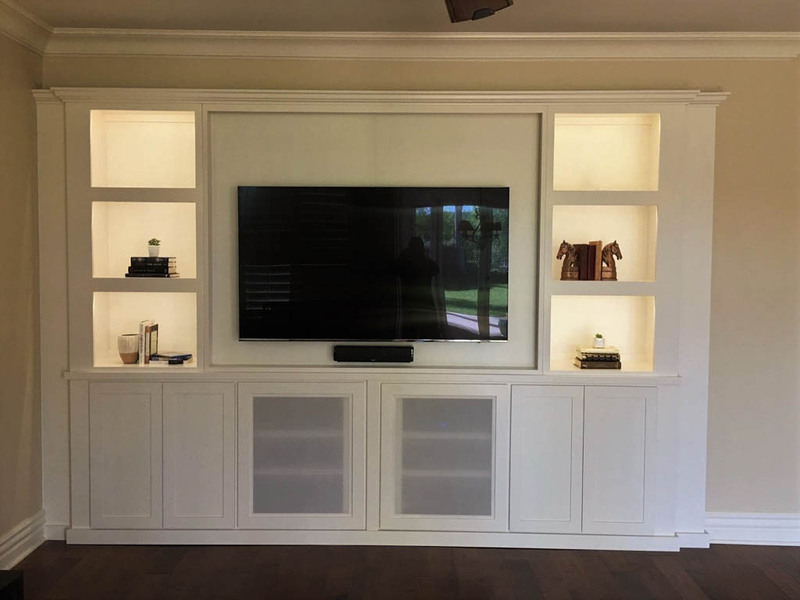 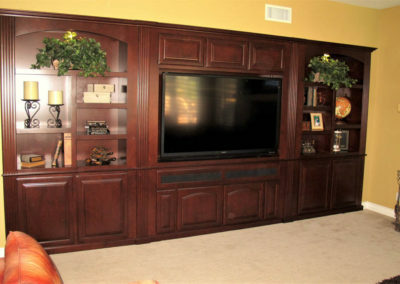 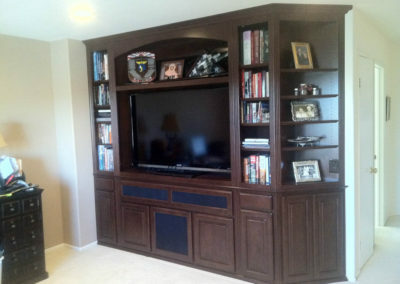 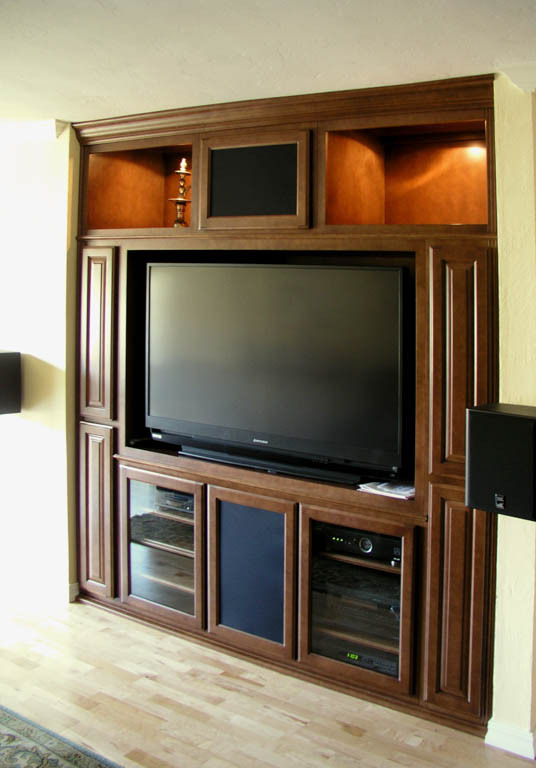 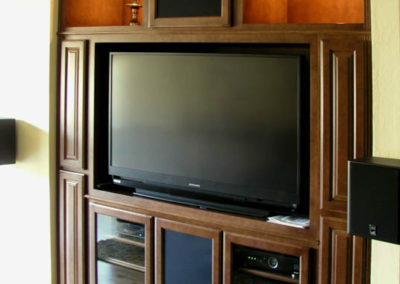 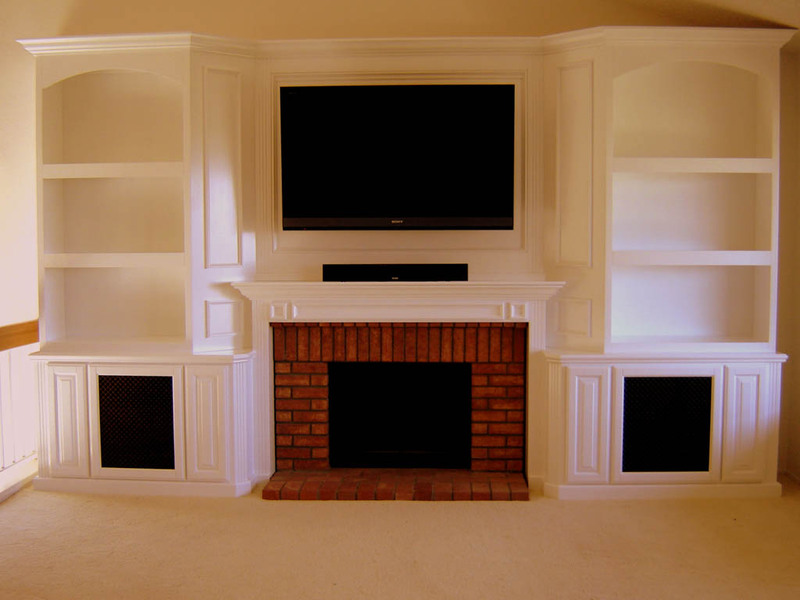 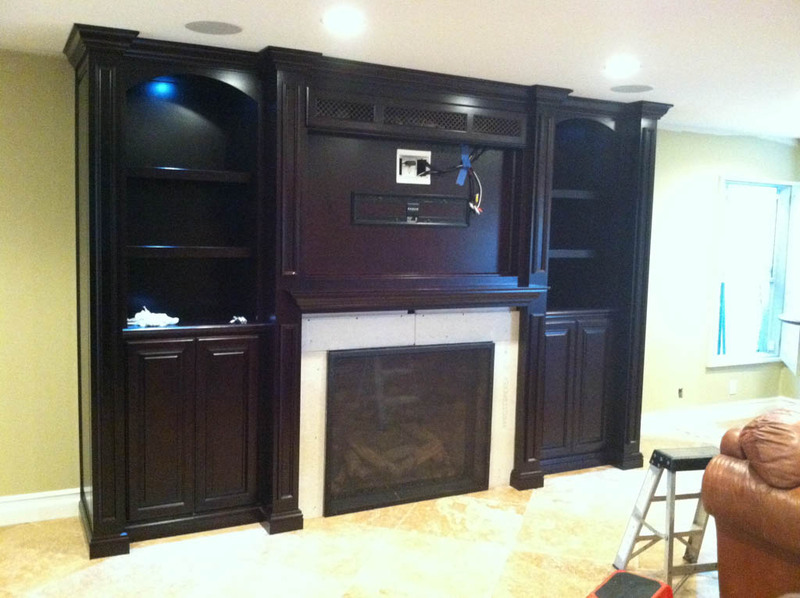 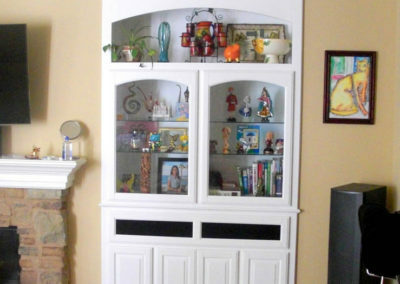 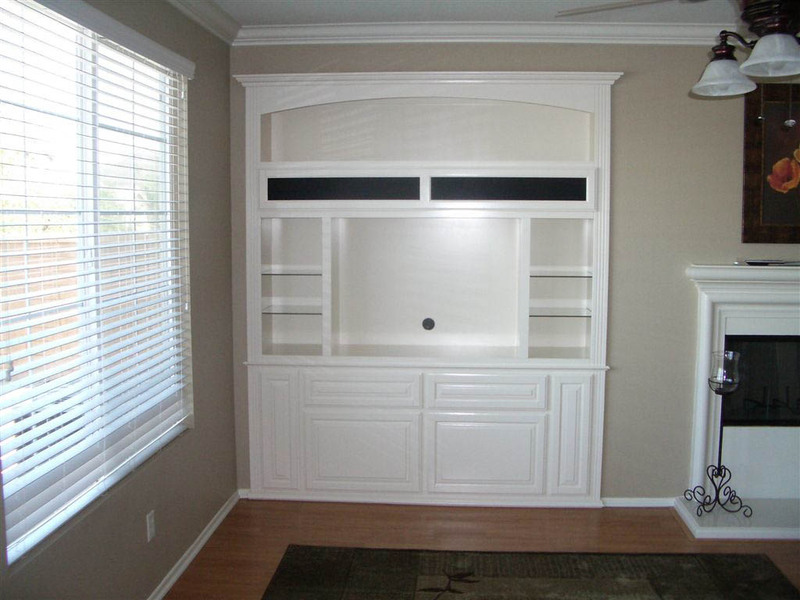 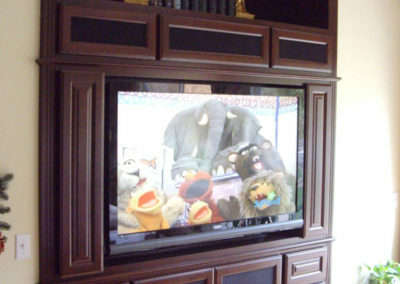 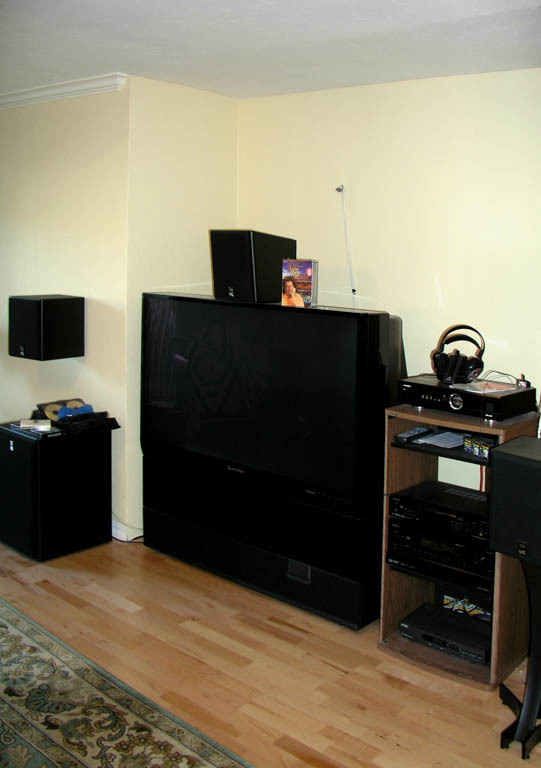 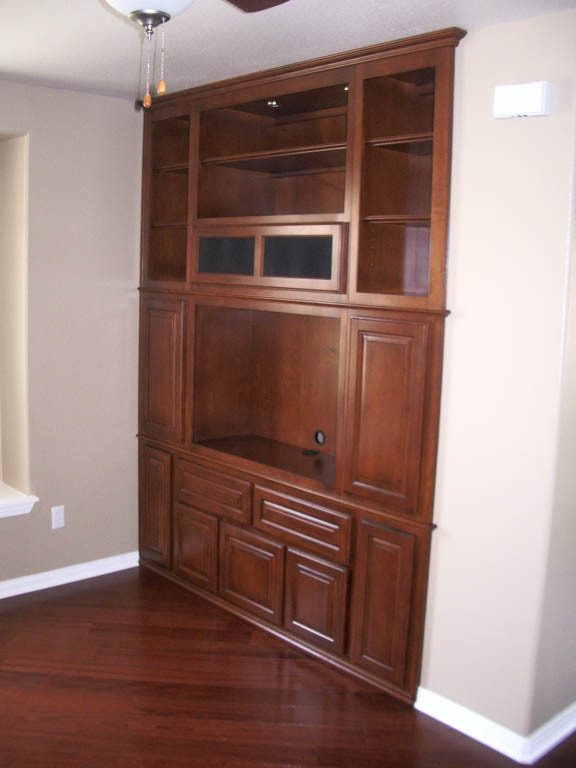 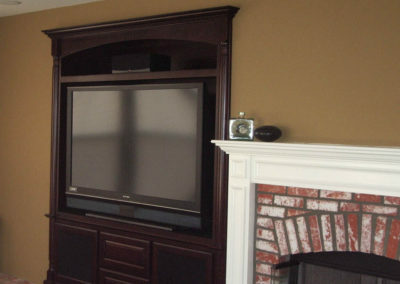 After cabinet magic – A beautiful built in entertainment center. 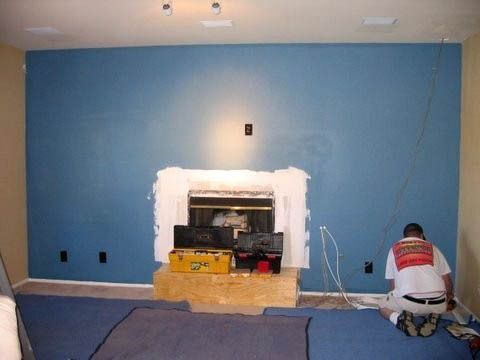 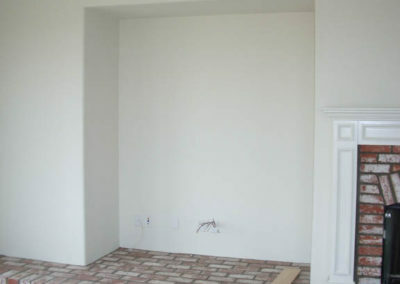 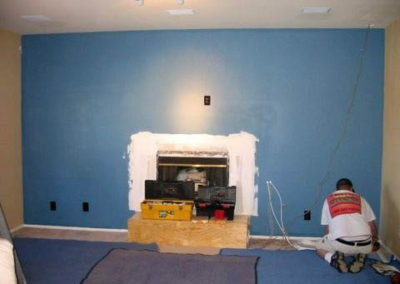 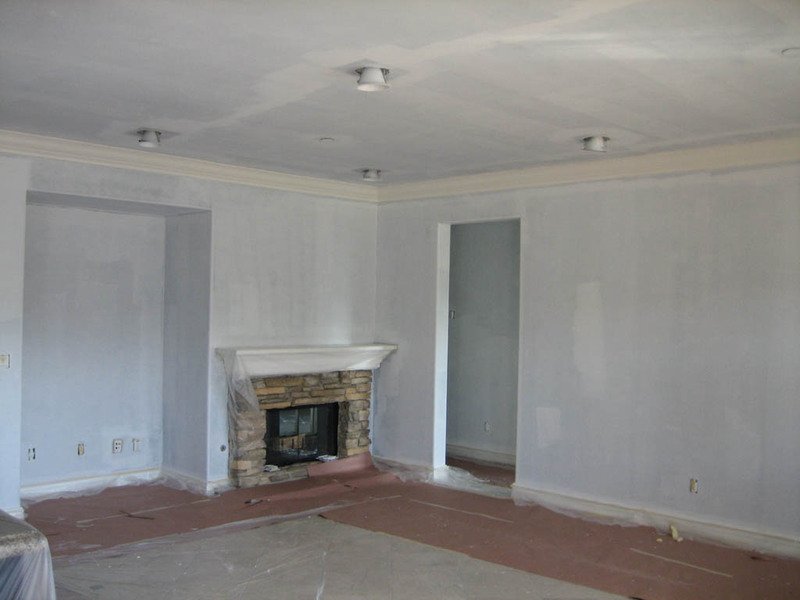 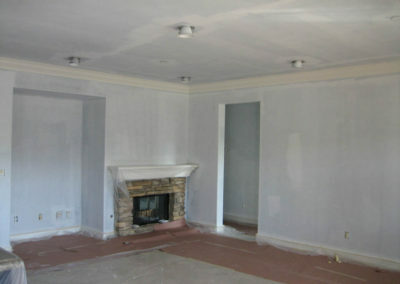 Wonder what your own before and after photos will look like?